One of a kind! You won't find this view and these amenities all in one package often. 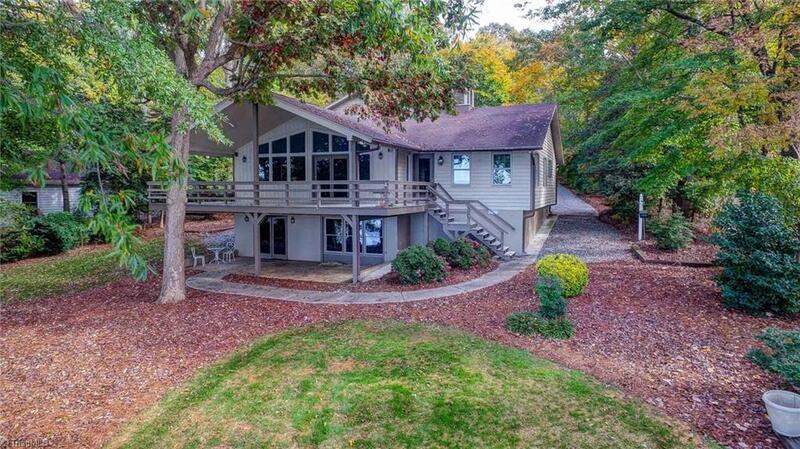 3Br, 4Ba, LR, Family Room, 2 fireplaces w/gas logs, Wired for whole house emergency generator, Workshop, Deck, Patio, 2 Car Garage, Granite Counter tops, Lg Pantry storage, lawn irrigation system, and Much Much More. Call today to schedule a showing for this home on the Lake. You too can be living the Lake Lifestyle.